The training, which has a two-day detailed content, has been carried out with a focus on all basic parameters on exploration - production sector for the participants. At the first day of training, participants have gained global perspective on E & P Sector. Also, they have enlightened on Turkey’s geopolitical position for E&P Sector, exploration methods, investment climate, risk management and legislations. Furthermore, they had a chance to evaluate weakness and strength areas of the E&P sector thanks to SWOT Analysis presented at this training. At the second day of training, detailed information on the operations to be carried out for the license application process in the E&P sector had been told to the participants. Besides that with the global perspective it has been provided exploration process of hydrocarbon resources, its risks and managements models had been shared with them. 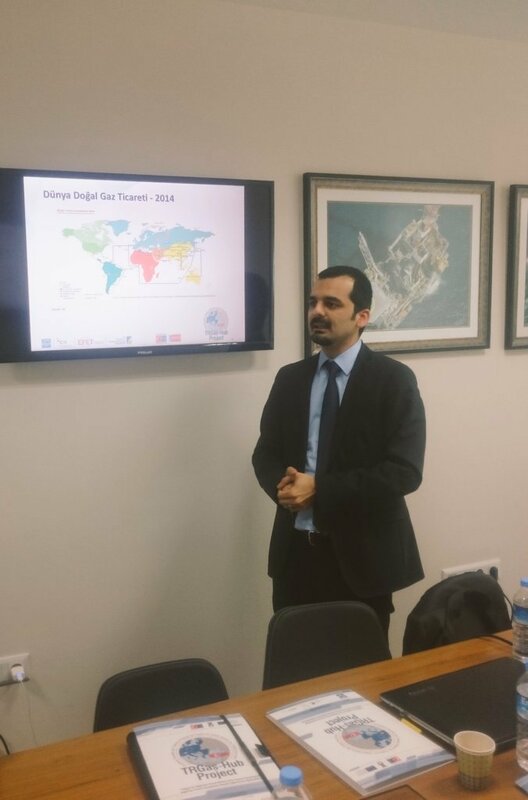 At this training, it was aimed at incresing the awerenes of Anadolu Agnecy Correspondents regarding both Turkey and Both E&P Sector. All legislation proccess in Turkey and World Exploration and Production Sector were disccused. 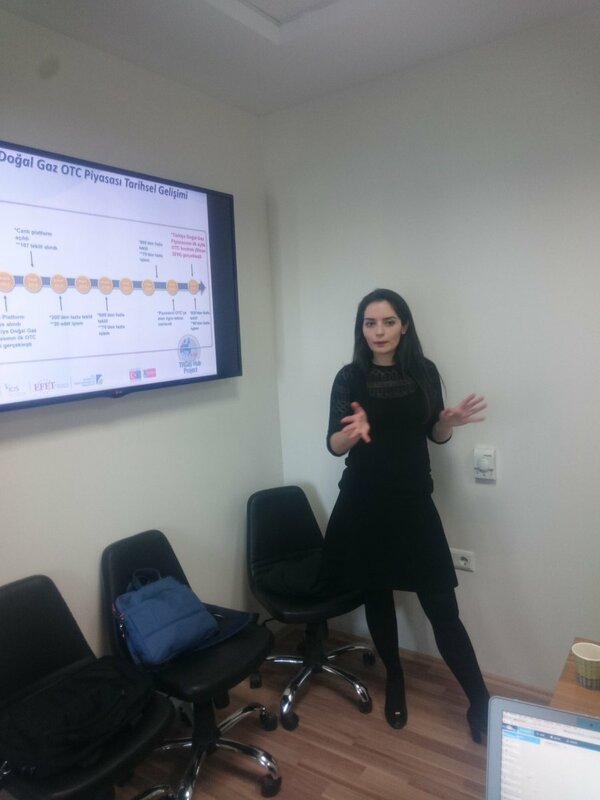 With this training, energy correspondents had the opportunity to upgrade their knowledge of the search and production sector to the highest level. 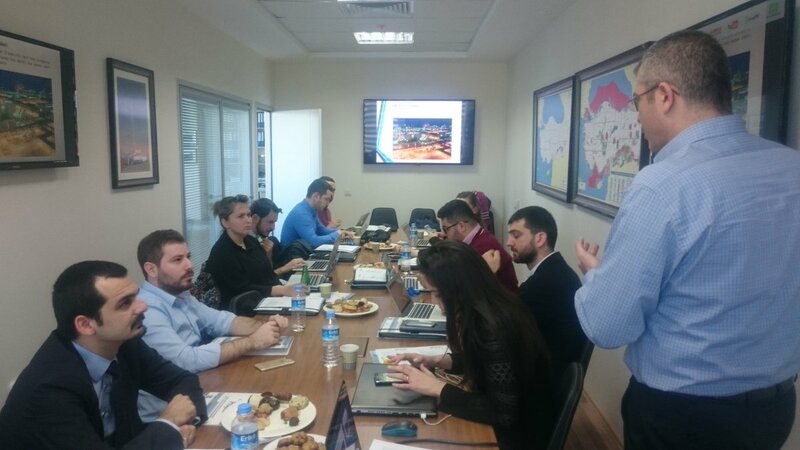 At this related trainig, it was aimed to increase the knowledge of Energy Correspondents working for Anadolu Agency in terms of the world natural gas market, also aimed to create a neutral outlook for the energy market. General view of the world natural gas market in the relevant training, Turkey natural gas market liberalization process and the current situation, Turkey's energy policies, security of supply current situation and the measures to be taken in Turkey, the competencies needed to become a business center and Turkey's current situation, the European trade The examples of the centers are covered in detail.